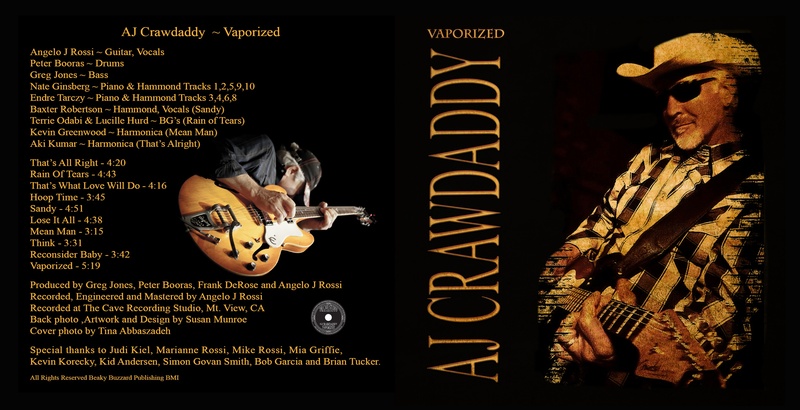 AJ Crawdaddy ~ Vaporized CD Jacket! It’s finished! Cover art and layout design, Susan Munroe & Brian Tucker. Coming soon! Just in time for the, “Brutal Honesty” Summer Tour! What an absolute treasure this woman is. 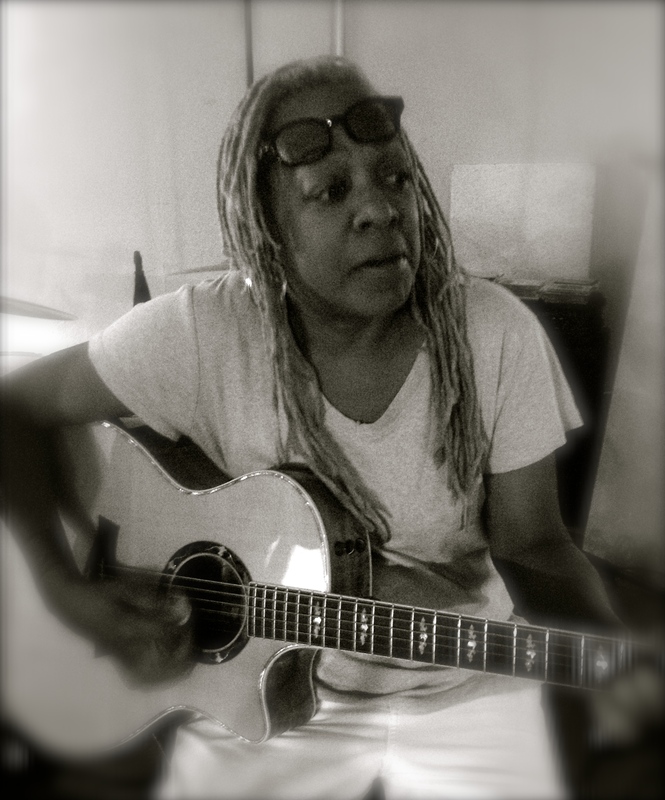 She rawks, she funks, she’s got a voice like no other and she ain’t shy! 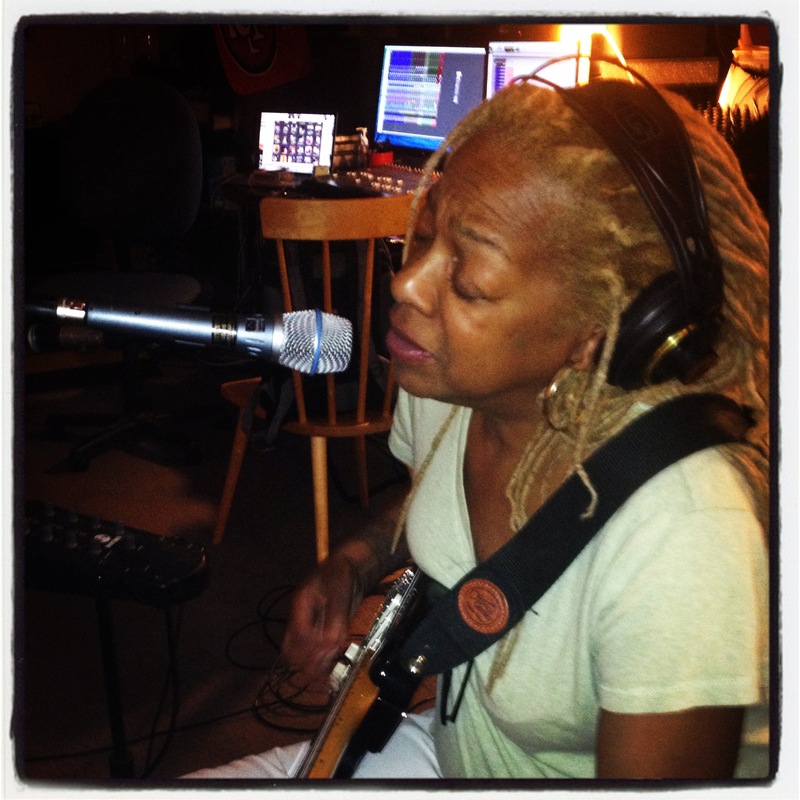 I look forward to making beautiful (funky) recordings with Pat! 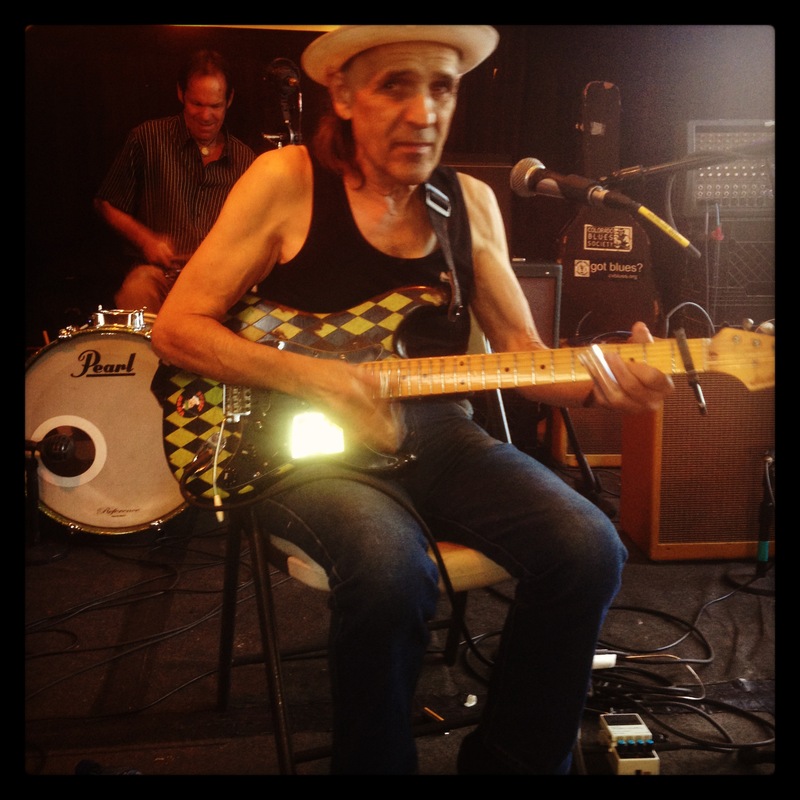 Recording Ron Thomson with Kid Andersen. Greaseland and The Cave working together. Teamwork! 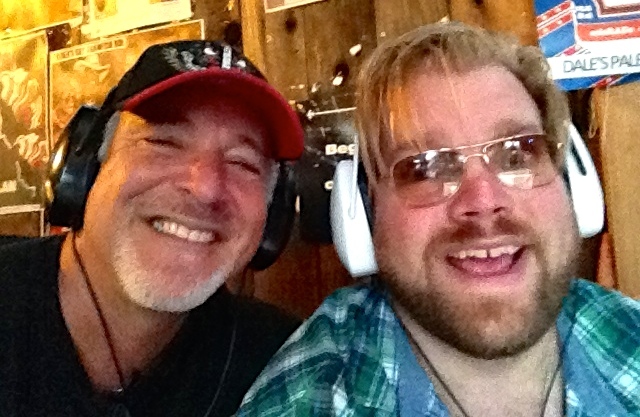 Live recordings require a lot of teamwork, camaraderie, sweat and patience. Long hours of recording require a good sense of humor and a great deal of planning. We got that! We love it. ProTools10, it’s portable!